As part of our full turnkey package ESE Ltd are an accredited contractor on the Lloyds Register NERS (National Electricity Registration Scheme) for design from 6,600 Volts up to 132,000 Volts. Our experienced electrical design engineering experts are qualified to design efficient and reliable distribution networks. With more than 25 years experience, we can suggest innovative, yet practical, cost-effective solutions that not only come in on time and budget but that are designed to minimise disruption and support the revenue-earning goals of our customers. 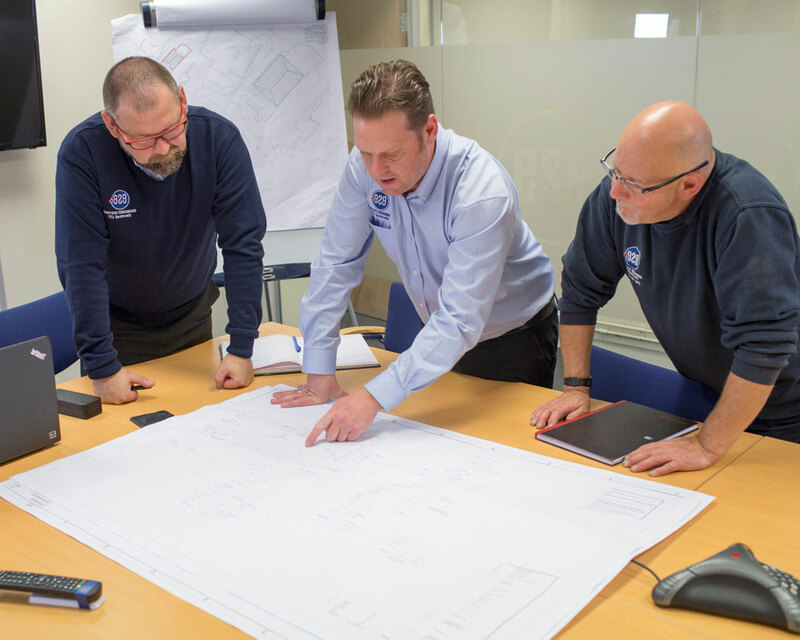 Using the latest software ESE Ltd are able produce all drawings needed and our experienced design team will adopt responsibility for the entire design process to ensuring that every specific detail is taken into account. ESE Ltd are able to carry out the following to specific requirements of each individual customer needs. Transformer, Switchgear, protection and specifications. Cable sizing, trench profiling and locations. At ESE Ltd we offer the full turnkey solution for all your electrical infrastructure needs up to 132,000 Volts. We are an approved Independent Connections Provider (ICP) and can complete all supply and installation of all balance of plant equipment. This give the advantage of a complete electrical distribution package all under one roof.